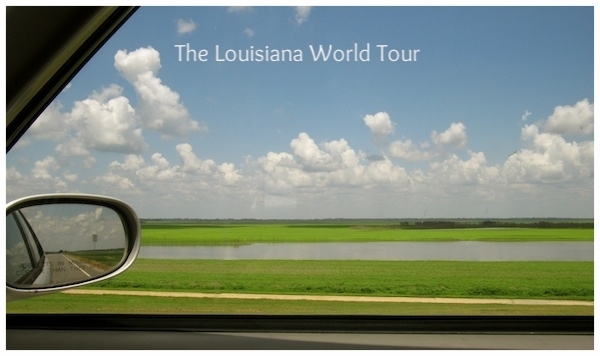 The Louisiana World Tour began in 2011 as a way for me to get back behind a camera and see the world. Inspiration was a hope, mental clarity was another, and in the end I got both those things, and so much more. 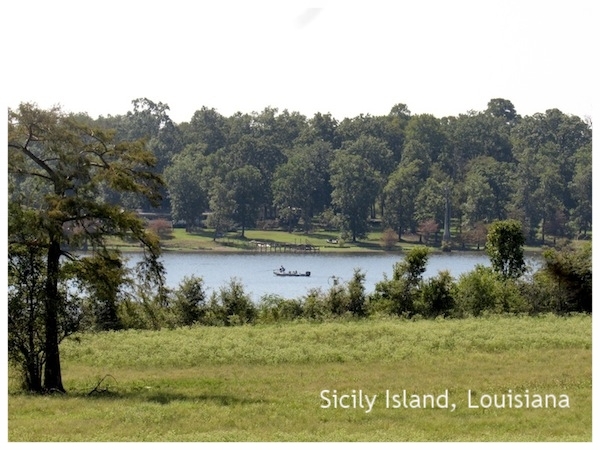 Traveling around Louisiana's rich and diverse geographic landscape, I gained spiritual insights in Delhi, I faced my fears in Transylvania, and guided by the wisdom of Winnie the Pooh, I found The Way out of the forest in Copenhagen. The story I tell is one of personal experienced and heavily influenced by the Emersonian idea that to travel far - and light - you need not go any further than your own backyard. check out my adventures in Transylvania, Himalaya, China, Poland and more! 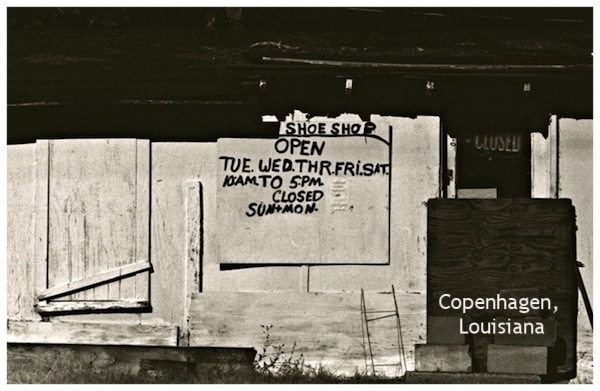 The first World Tour print exhibition coincided with the first World Tour performance piece held at Buffas Bar in 2011 during PhotoNOLA. These prints were made using liquid emulsion and watercolor paper. 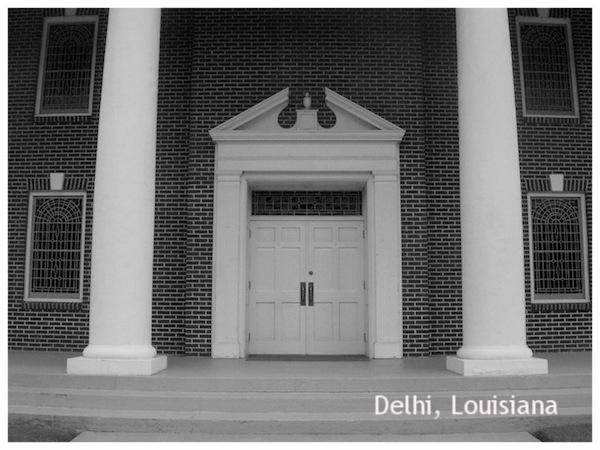 An exhibition of silver gelatin prints were exhibited in 2015 at the Hanchey Gallery during the Louisiana Studies Conference.